Believe it or not, I am a Hannah Montana fan. Along with several others on the Disney channel lineup, there are some simple pleasures to be found in their shows. While its true they can be saccharine, simple and pandering; they also can feature some truly charismatic comedic actors. Say what you want, Disney knows how to locate kids with talent, and the Hannah Montana show is loaded with it. While the writing is clearly aimed at kids, the show features some great chemistry and comraderie between the young leads and it truly is fun to watch people enjoy themselves in a show (The same can be said of the cast for Friends or Seinfeld). All of that sympathy applies to the television show because the movie is nearly completely devoid of anything resembling a good time. Gone from the story are the simple comedic gags, the chemistry between Miley and Lilly, the competition between Rico and Jackson, and the pure enjoyment of life that makes the show so enjoyable. The closest the film comes to the unabashed enjoyment of the show is a credit reel set to the "Hoedown Throwdown". So in the place of the shows best features comes a message so preachy and wrong-minded that it boggles my mind to think of what the writers were attempting to achieve. Just like in Sweet Home Alabama, "City folk" are skewed caricatures while the "country folk" are wise sages with all the essential knowledge to a satisfied life. If the caricature wasn't enough, an evil Mall Developer is thrown in, without ever explaining what exactly about a Macy's department store corrupts the soul. 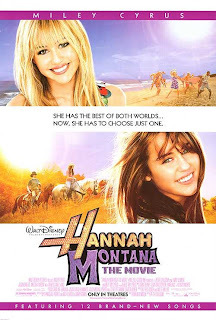 What makes the whole thing disengenious is that the whole Hannah Montana 'branding' (that includes sold out concerts, DVD sets, lines of clothes, as well as just about anything they can slap a logo on) is the antithesis of the film's message. To top it off, the whole film looks like an Abercrombie and Fitch shoot. It works for the TV show, but when the whole message is about returning to simple roots and traditional values, it would help if the film wasn't shot with Michael Bay's camera at a New York Fashion show. There are some truly wrong headed choices here, including some awful slow motion shots in a couple moments that reminded me of diamond commercials...and nothing says a traditional country values like a diamond commercial. Of course all of this would be forgiveable if the movie was any good, but it isn't. So, even from someone who can enjoy the television show, I don't think that the film c works on any level it needs to. It's a shame, Miley Cyrus really does have some charisma and comedic talent, but the film does everything it can to hide it. Dare I say that Miley Cyrus is better than this material (never thought I would say that). Crossing over from the television world to the film world is a tough thing to do, and its sad to say that we really don't get the best of both worlds. 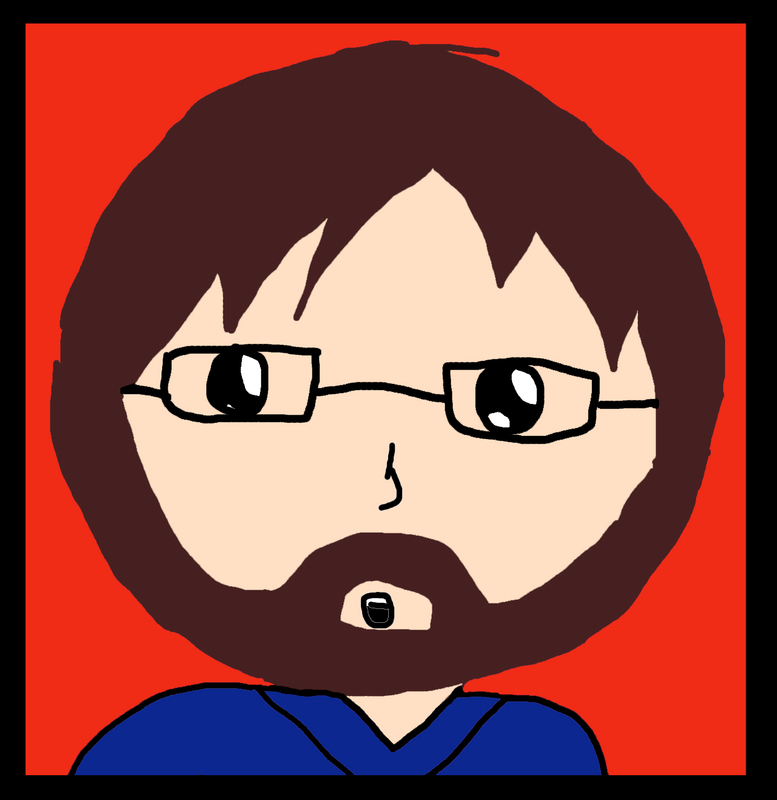 Follower of Christ, Bible Teacher, Part-Time Critic, and Cheez-It Connoisseur. P.S. It's been almost 2 months since you posted a top 100 film...what happened?